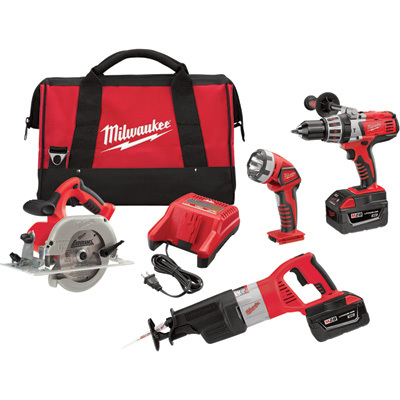 Item Weight: 37 lb(s) Manufacturer: Milwaukee MPN: 0928-29 Estimated Delivery Time: 3 - 9 Business Days (See shipping information below) Shipping Policy: Delivery time will vary from 3 - 9 business days (M-F) depending on the delivery location. Please note that we do not ship items on weekends or holidays. Warranty: 5 year limited warranty.